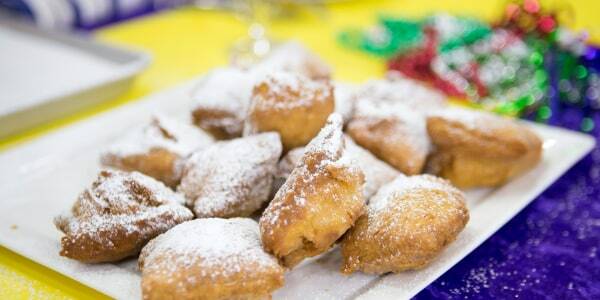 Grab your beads and get ready to let the good times roll with these soulful Cajun and Creole recipes. Mardi Gras, which is French for "Fat Tuesday," is traditionally a chance to have fun before Ash Wednesday and the Christian observance of Lent (a period of fasting and penance leading up to Easter). The biggest Mardi Gras celebration in the United States is in New Orleans, where people mark Fat Tuesday in the best possible way: good eating. 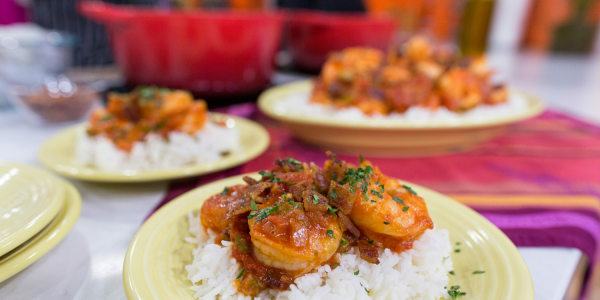 These Creole and Cajun recipes, including slow cooker jambalaya, gumbo, po'boy sandwiches and beignets, are all bursting with flavor and will have you celebrating in style wherever you are. When it comes to comforting Southern food, there's a reason why jambalaya is a go-to dish around Mardi Gras. Spicy, smoky and super hearty, it's a definite winter warmer. This version is made in a slow cooker, so it's a super-easy dinner year-round. 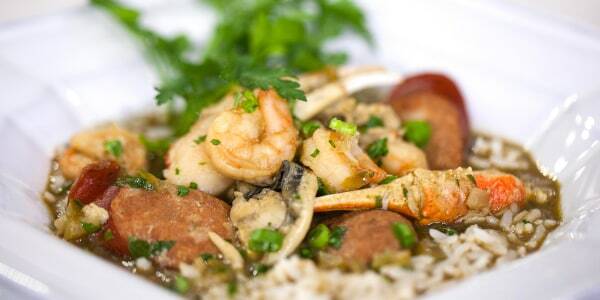 This classic New Orleans stew is bursting with shrimp, crab, oysters and sausage. 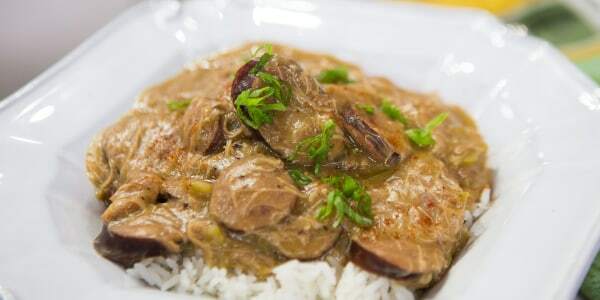 In true Creole fashion, this version from the famous New Orleans restaurant Tujague's incorporates meat and seafood and is thickened with filé (ground sassafras) instead of okra. The secret to this seafood stew is the addition of homemade crawfish stock. 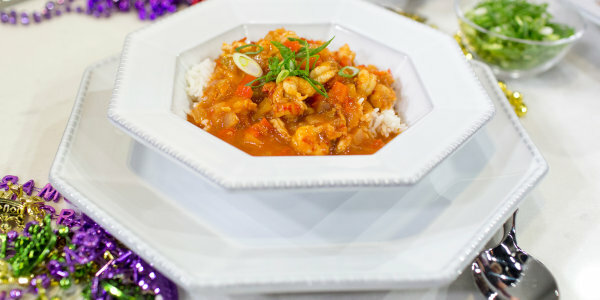 Chef Isaac Toups uses crawfish in his version of the classic dish, but it can also be made with shrimp or other shellfish. These pillowy beignets are a signature New Orleans dessert everybody loves, and they are surprisingly easy to make. 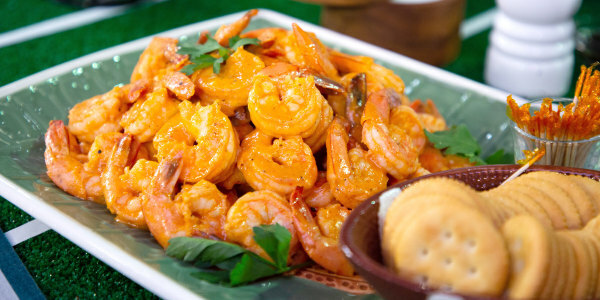 This is a great, quick way to serve beautiful, fresh, head-on shrimp. Got someone coming over in 20 minutes? This is your go-to. 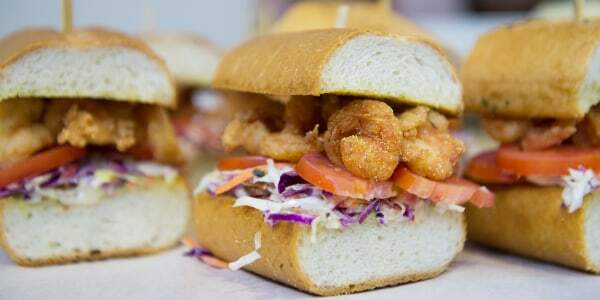 Take the iconic Louisiana sandwich to another level by serving it on garlic bread. Add bacon to coleslaw and pile that onto the sandwiches and you've got a winner. 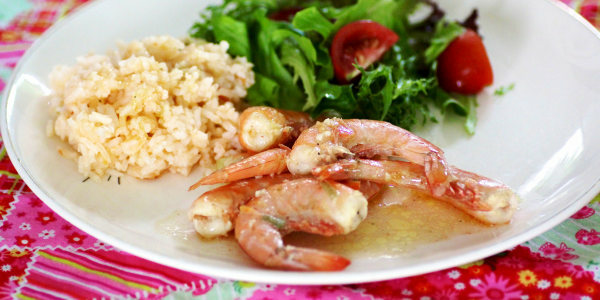 These barbecued shrimp are so simple to cook, yet make a flavorful main dish served with rice. New Orleans is the birthplace of the muffuletta, a sandwich that's both big and easy to enjoy. 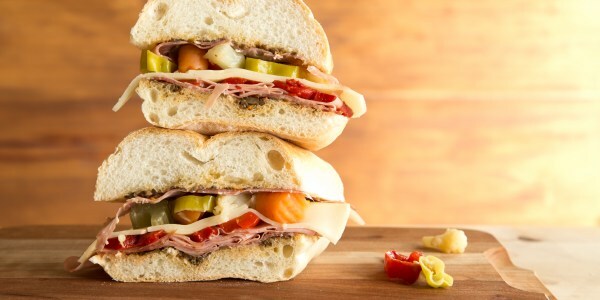 Traditionally served on a signature oversize round roll and stuffed with a deli counter's worth of Italian meats and cheeses, the muffuletta gets its special zing from a generous helping of olive spread — a pungent, garlicky combo of chopped olives and peppers. This modern version relies on a few jarred pantry staples — namely, spicy giardiniera and olive tapenade — to make assembly a little easier. Muffuletta bread is also nearly impossible to find outside the Crescent City, so don't sweat it — just use your favorite crusty roll or bread. 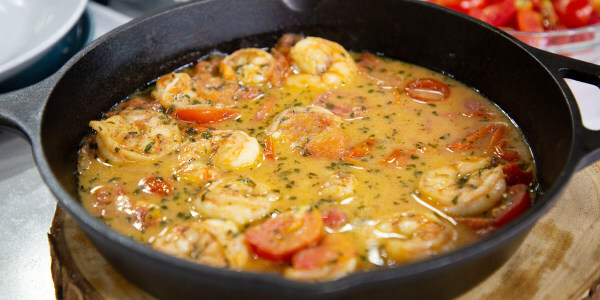 This recipe is a New Orleans classic at its finest. It features all the bold and zesty flavors for which the Big Easy is famous. We love this recipe, because pretty much all grocery stores stock sausage and chicken. 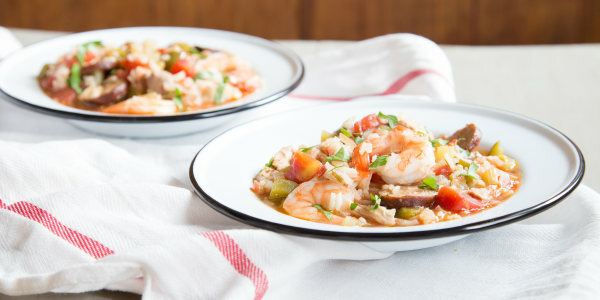 So pretty much everyone can make this simple yet awesome Cajun stew. 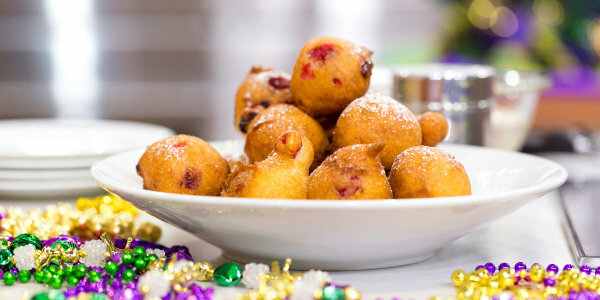 Ponchatoula, Louisiana, is known as the strawberry capital of the world, and the fresh strawberries stirred into the batter of these fluffy beignets give them a bit of tartness and lightness. Crawfish might be difficult to find depending on where you live, but that shouldn't stop you from having a classic seafood boil — shrimp boils are popular in Louisiana, too, thanks to the state's access to wonderful Gulf shrimp. 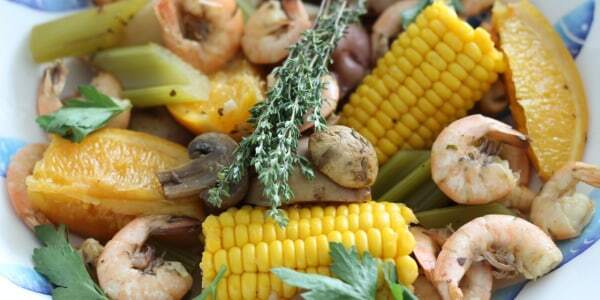 All the vegetables and seafood look beautiful served family style on a large tray. This dish comes together in no time with the help of some store-bought marinara sauce. 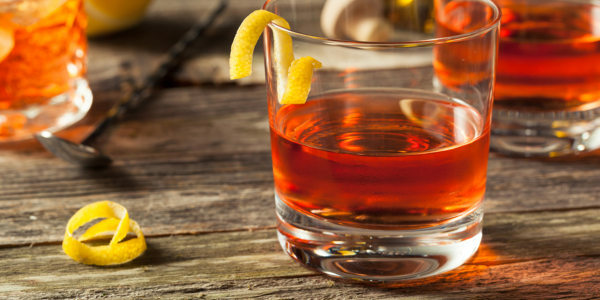 Raise a glass on Mardi Gras with this classic cocktail, invented in New Orleans. Don't worry about missing out on bold crawfish boil flavor if you don't eat seafood. Just use Creole seasonings to brine your chicken. 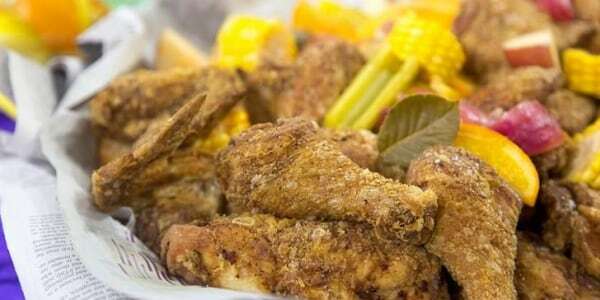 In this recipe from chef Tory McPhail of the famous Commander's Palace in New Orleans, the chicken is coated in flour twice for an extra-crispy texture. 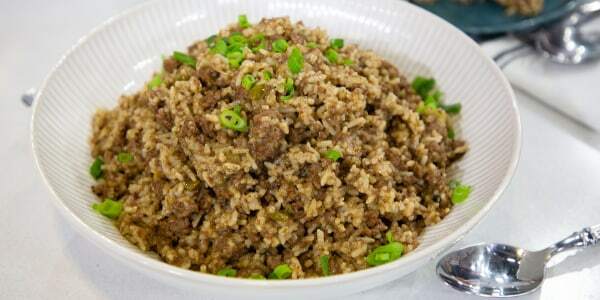 Dirty rice is as common at the Cajun table as mashed potatoes and gravy is elsewhere. It's the meatiest, richest rice dish you'll ever eat. It gets its color, its dirtiness, from glorious, glorious meat. The trick to this dish is getting a good char on the ground beef. We like to use ground sirloin, keeping it in a block and searing it like you would a steak before the meat is broken up and braised. 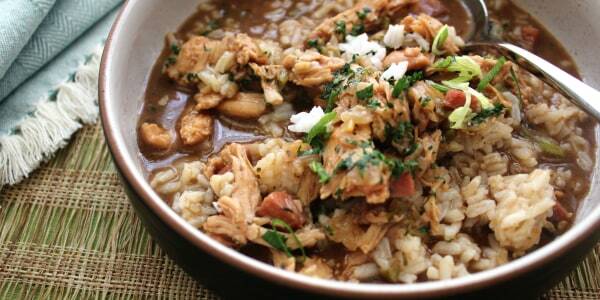 Gumbo isn't all about seafood, as this delicious turkey version demonstrates. If you have leftover cooked turkey, this recipe is a perfect way to use it up. This post was originally published on Feb. 27, 2017.